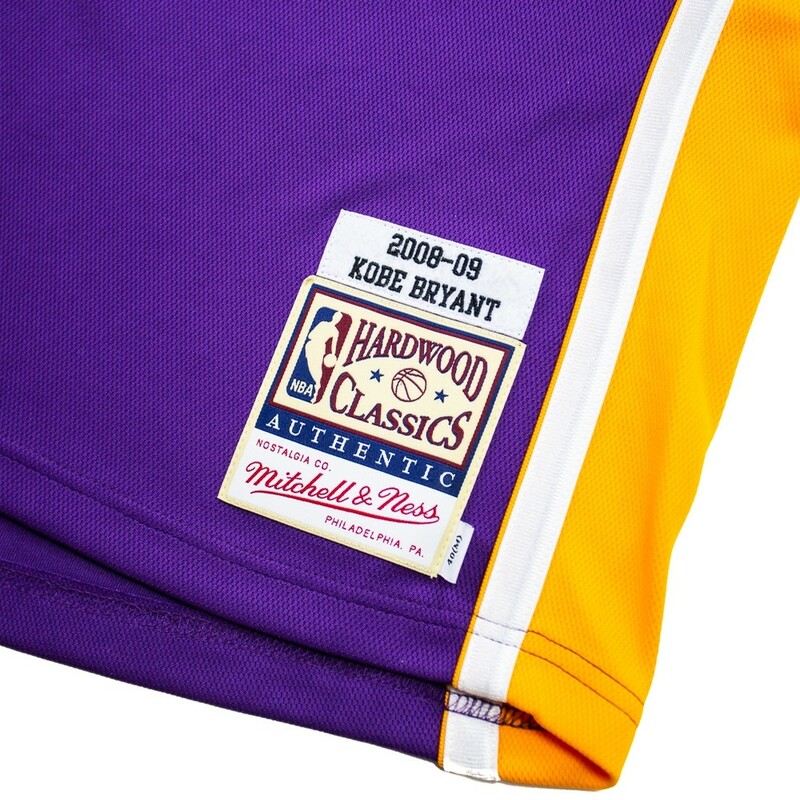 Mitchell & Ness took it back with this one! 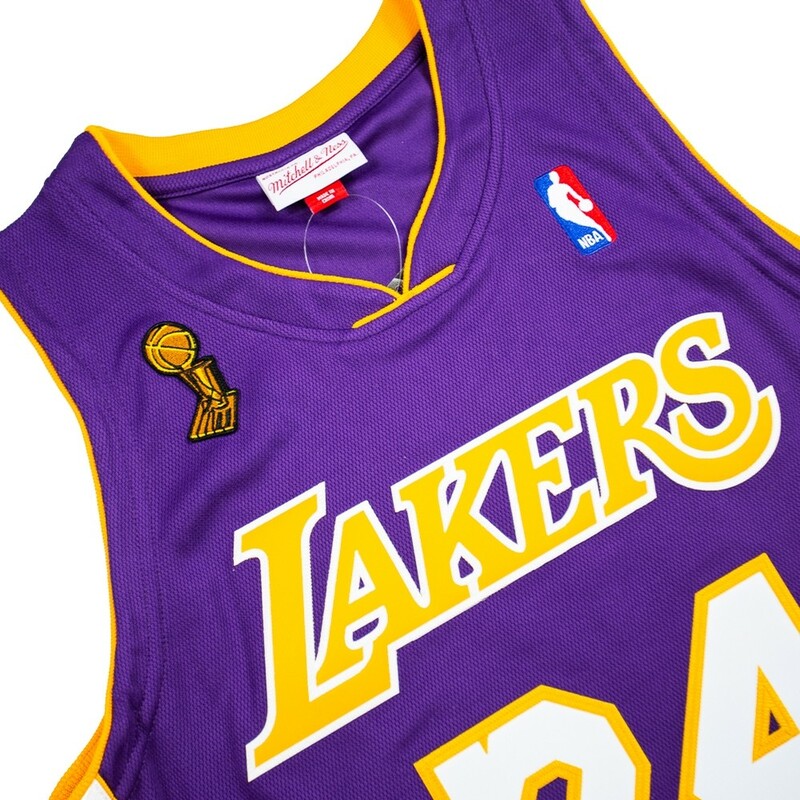 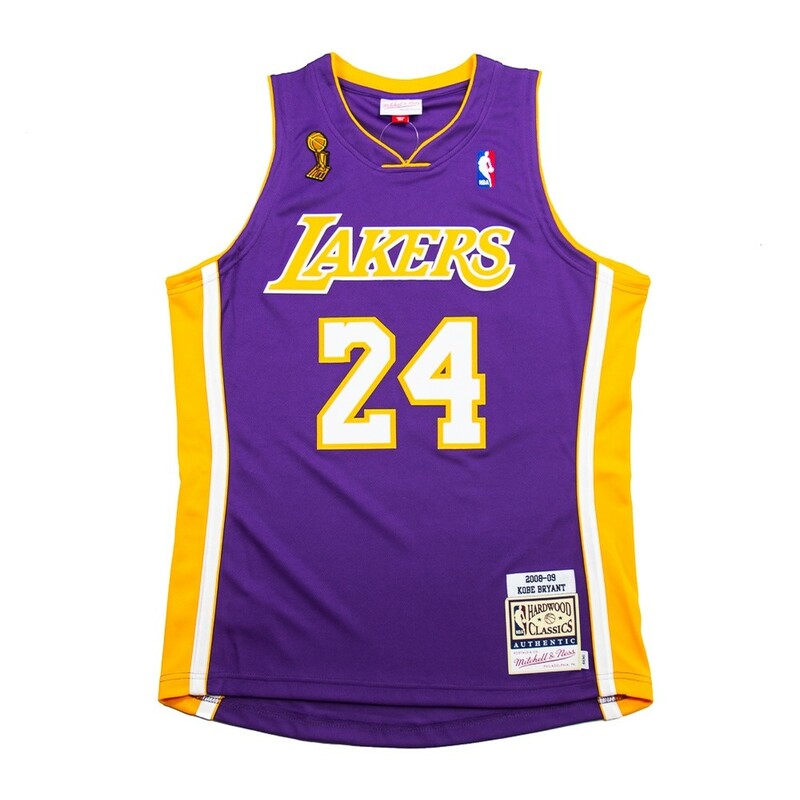 This away jersey is from Kobe's '09 Finals perfomance which led to Finals MVP and his 4th ring. 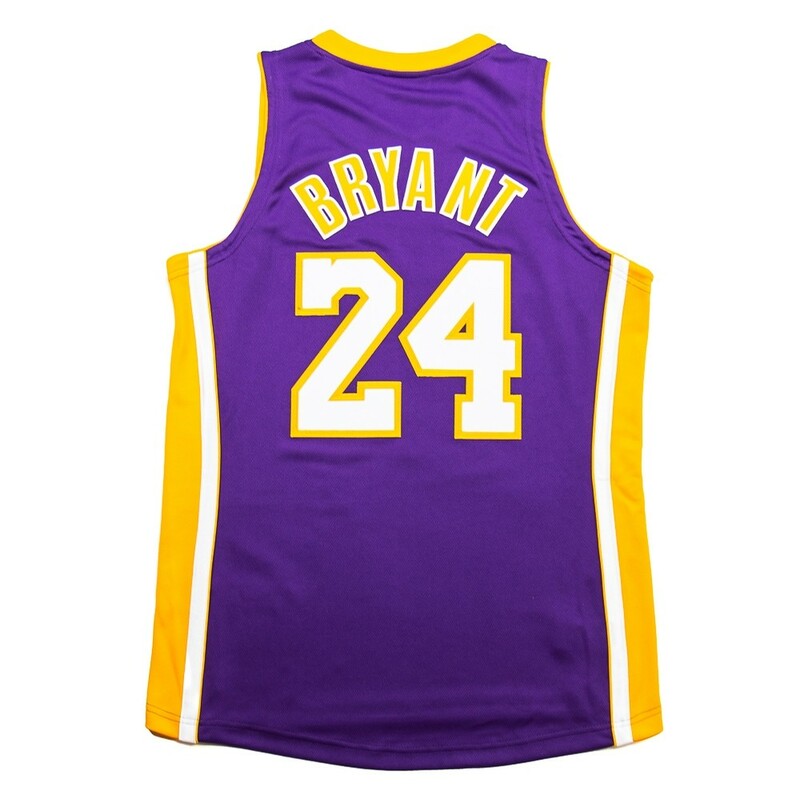 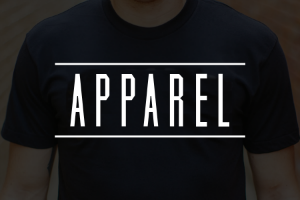 This jersey is made with a polyester mesh that allows a nice comfort along with the twill number and lettering. 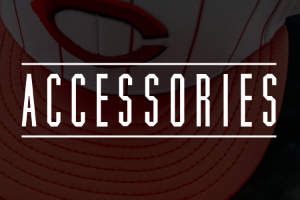 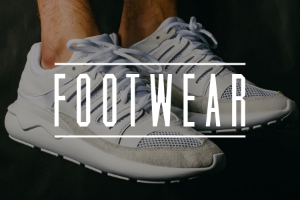 Now available instore and online.